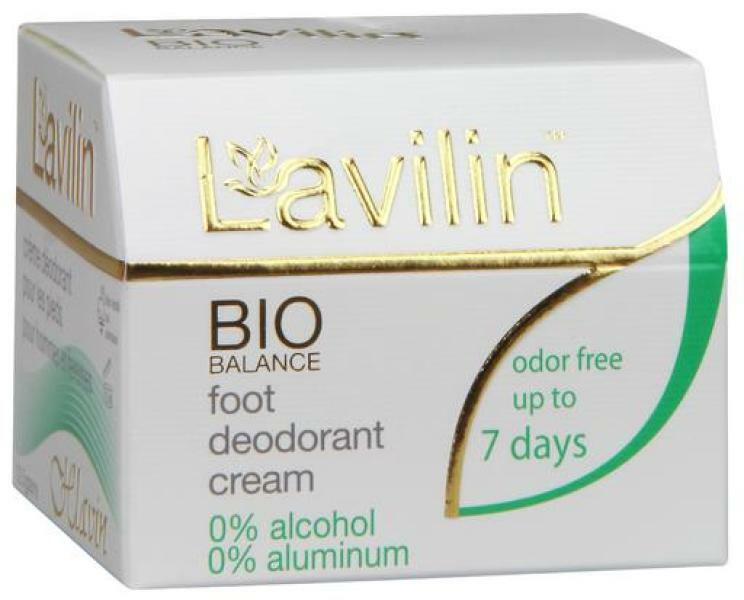 A unique herbal deodorant free of aluminum and other harsh chemicals, yet so effective, just one application can eliminate foot odor for days--without the need to re-apply even after showering. Other Ingredients: zinc oxide, petroleum jelly, talc, potato starch, calendula oil, arnica oil, vitamin E, ascorbyl palmitate, citric acid, natural fragrance Warnings: Do not apply if skin is broken. Discontinue use if rash develops.